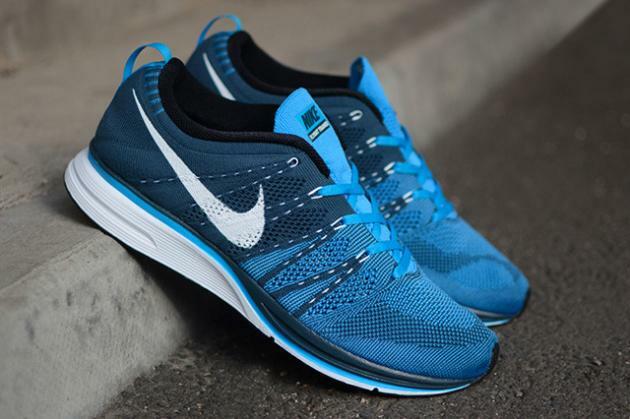 The Flyknit Trainer+ from Nike returns with a new blue-on-blue color. Other additional idetails include hits of white on the Swoosh and midsole, paired with black on the lining, midsole, and outsole. Available through HANON for £129 GBP (approximately $196 USD).